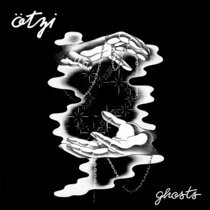 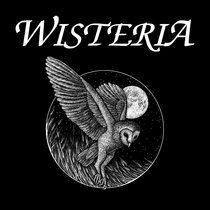 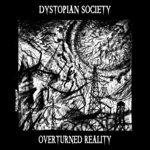 Includes unlimited streaming of Overturned Reality via the free Bandcamp app, plus high-quality download in MP3, FLAC and more. 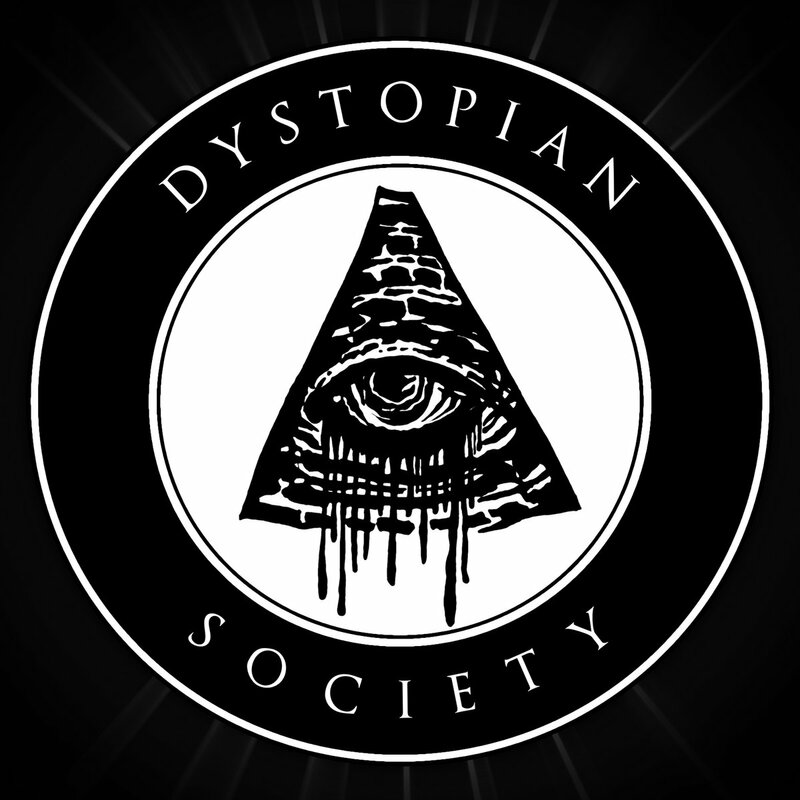 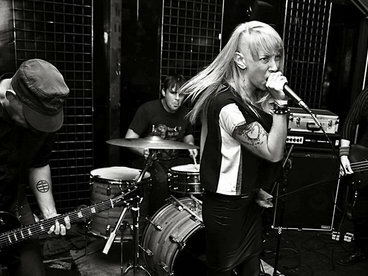 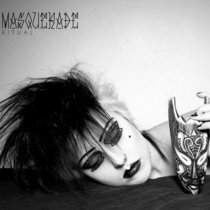 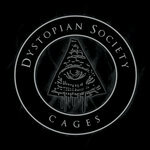 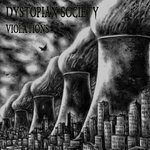 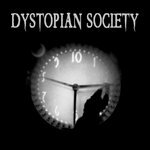 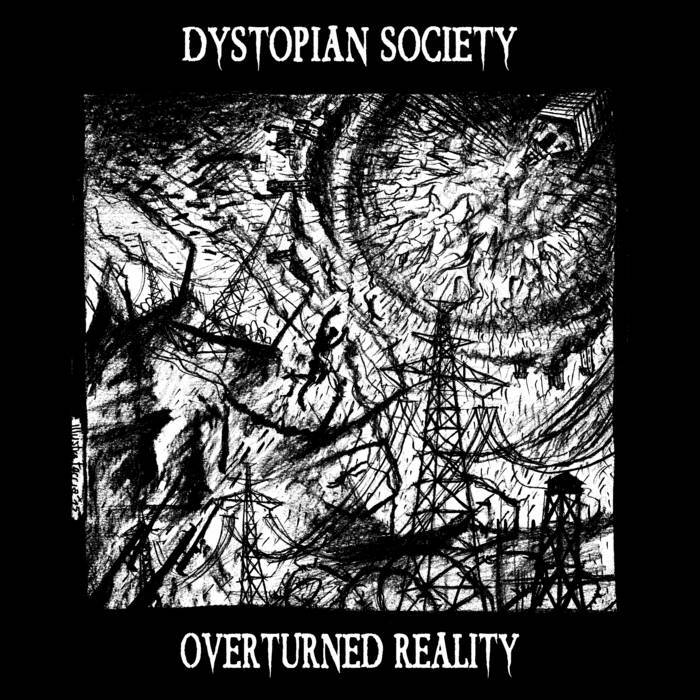 Dystopian Society is a dark post-punk project born in Florence at the end of 2010. 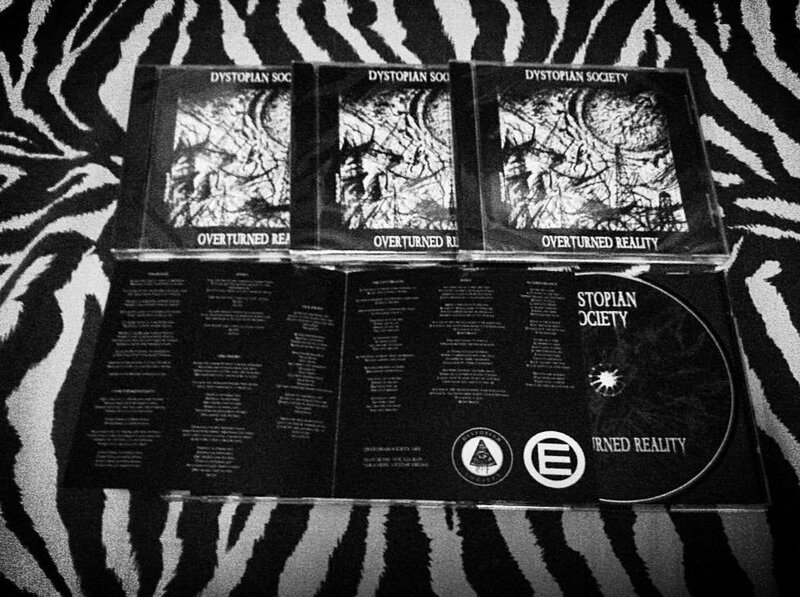 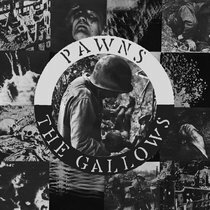 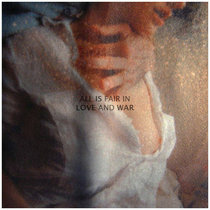 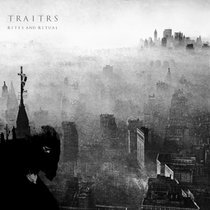 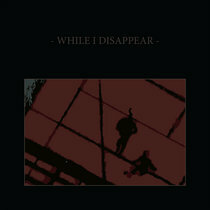 Since then they played several gigs and released a s/t EP (2011), “Cages” LP (2012) and "Violations" EP (2013).